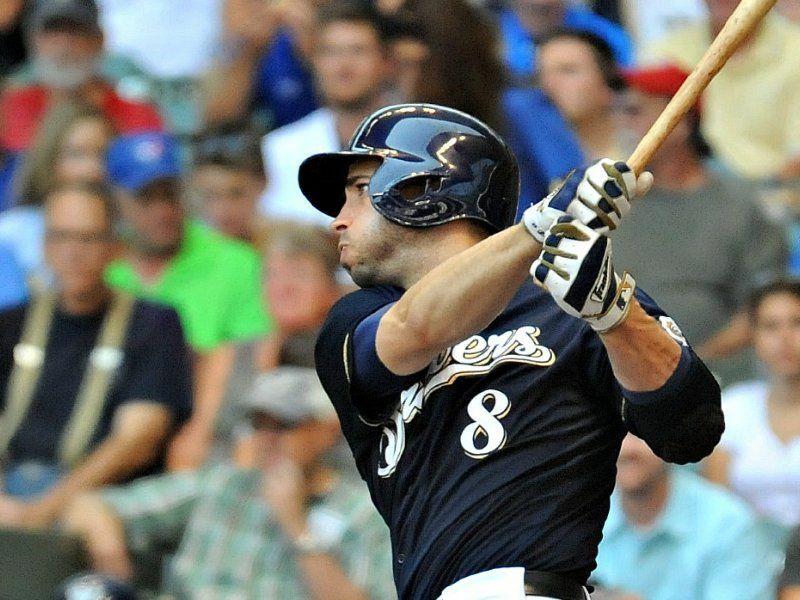 After struggling through the 2014 season, Milwaukee Brewers, Ryan Braun is set to have Cryosurgery on his thumb. In the 2013 season, Braun suffered an injury that affected a nerve in his thumb that has caused his performance to suffer and landed him on the disabled list for the first time in his career. After weighing the risks of surgery to his hand, doctors chose Cryosurgery as the best choice. It is minimally invasive and yields little to no side effects. In addition, his down time will not be long at all. This will be the first time the Crysurgery procedure is done on a baseball player. However, Cryosurgery has been performed on the foot and ankle for years. Dr. Peter Wishnie, owner of Family Foot & Ankle Specialists, with offices in Hillsborough and Piscataway, has performed the most Cryosurgeries on the foot and ankle the in the country. Cryosurgery is a great treatment option for many people, athletes or not. Family Foot & Ankle Specialists has the latest treatment options for their patients to ensure the best treatment options for their lifestyle. The doctors at Family Foot & Ankle Specialists understand that, while most people are not major league ball players, people still have a life that they need to maintain. People want to get out of pain and back to what they love doing. If you are experiencing foot or ankle pain and would like to see if Cryosurgery is the right treatment option for you, please call (732) 968-3833 to set up an appointment with one of the doctors at Family Foot & Ankle Specialists. Cryosurgery, and many other minimally invasive treatment options are available in each of their offices located in Hillsborough and Piscataway. Get out of pain today!